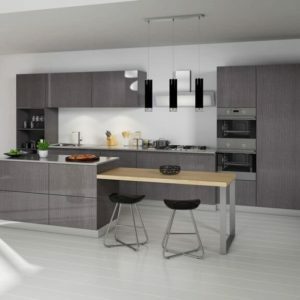 kitchen remodels in West Palm Beach - Kitchen is the heart of any home. You could say there’s a lot riding on the way your kitchen looks. For one, the kitchen is the heart of any home. It’s where families gather, meals are shared, and memories are made. 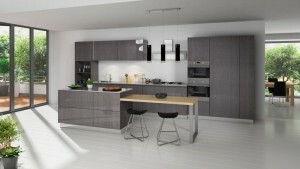 For another, your kitchen is also the room that adds the most value to your home when you are ready to sell. 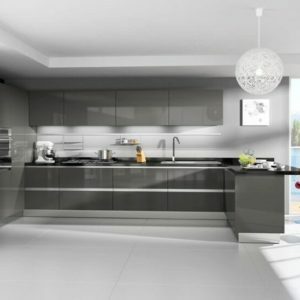 So keeping your kitchen looking its best is important. 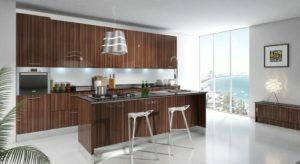 That’s why the best kitchen remodels in West Palm Beach start with CK Cabinets! CK Cabinets is the starting point for remodeling, updating, or completely replacing your existing kitchen. 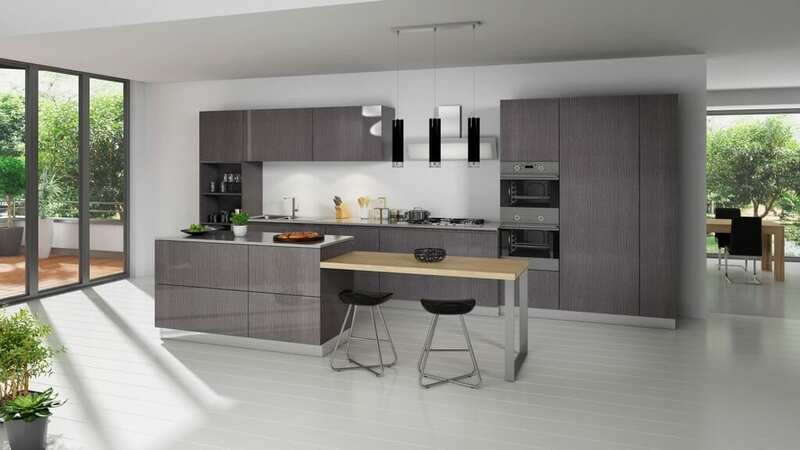 That’s because we have one of the largest selections anywhere of superior kitchen cabinets. At CK Cabinets, we have the brands, styles, and colors that South Florida homeowners want most, including both standard and custom kitchen cabinets. No wonder we are one of the area’s fastest growing kitchen cabinet and remodeling companies! At CK Cabinets, we have everything you need to make the kitchen of your dreams come true, including cabinets, sinks and faucets, countertops, glass, and even hardware and accessories. 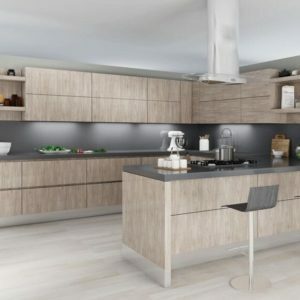 Our kitchen Remodels in West Palm Beach have helped hundreds of your friends and neighbors transform their kitchens into warm, inviting, and even inspirational spaces where they can create lifelong memories with their families. 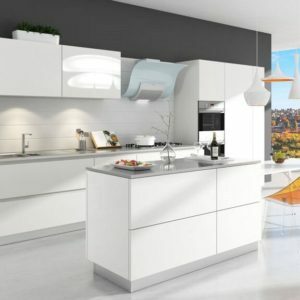 Our design experts can help you choose the style, look, and feel that you want so you can enjoy your brand new kitchen for many years to come. Updating your kitchen with new cabinets, countertops, lighting, and even flooring does more than give your family an exciting, inspirational place to begin and end each day. It also adds real value to your home. When the time comes to put your house on the market, most realtors will tell you that the first, last, and most important room to focus on is your kitchen. That’s because the kitchen is where most home buyers will look first when deciding whether or not to make an offer on a house. 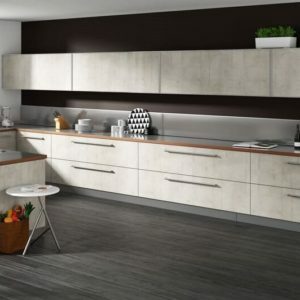 Updating your kitchen now with kitchen remodels in West Palm Beach from CK Cabinets will ensure you can get maximum value for your home later. So what are you waiting for? If you want a modern, updated, and invigorating new space for your family and friends to gather while adding genuine value to your home, start by calling CK Cabinets today!